Why Your Conversion Aspirations Fall Apart? Tarun Gupta February 5th, 2013 Internet Marketing no comments. 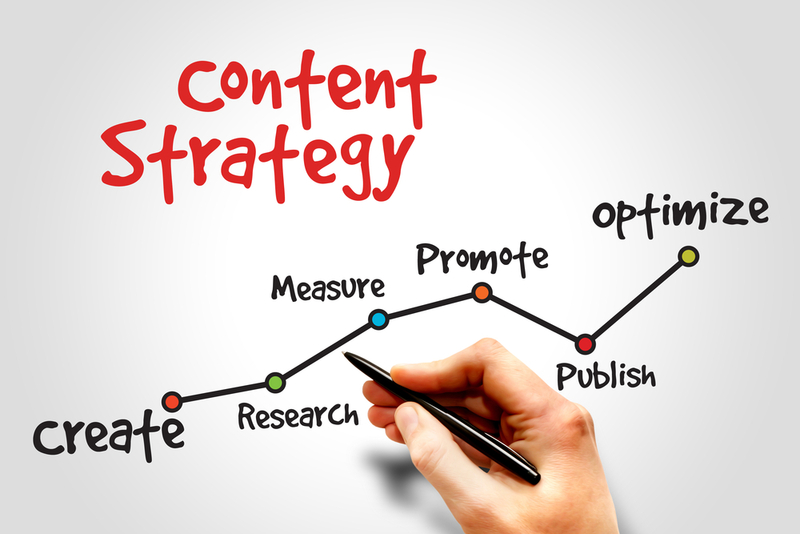 A lot has already been told, discussed and argued about online conversion around the business circles but most of the time all the strategies and conversion tactics fall apart on expectations despite all possible efforts in place. Although your website have every substance to win the race, most of the time you find it unclear why visitors even not interested to spend a minute on your website. If you have already worked a lot on headings, titles, navigation but notice no change in conversion, you are missing some thing. 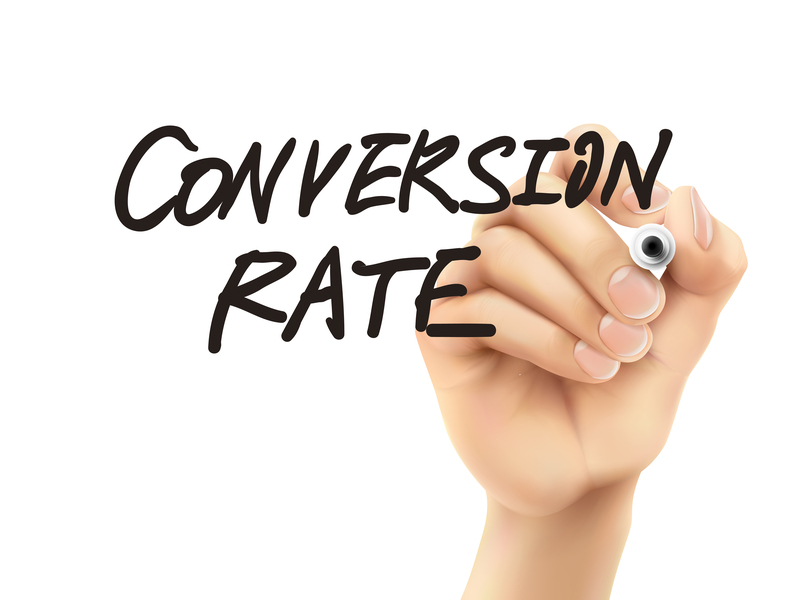 Let me tell you a few factors precisely that blow your conversion dream despite all good efforts. Alike you, I too love to hate spam but not on the cost of conversion. Although, CPATCHA prevents a good count of spam but unfortunately it overthrows your conversion suppositions too. I am quite confident that you too define CAPTCHA as an irritating combination of coiled letters and numerals to be entered in a text box to prevent automated form submissions. Most of the time this promising way of fighting spam becomes the primary element behind the debacle. A visitor spends only 60 seconds to decide his stay on your website therefore dare not to force them submit a number of almost unreadable CAPTCHAS time and again. Another nuisance that turns to be a spoilsport is redundant and highly traditional call to action text. I do agree that it's bit tough to experimenting with these text on the site but adding an innovation in it isn't a bad idea either. Text such as 'Click Here', 'Click Next', 'Checkout', 'Subscribe our mailer' are some of the frequently used terms that can't bring the interest of the visitors at the fore front. Once Dell had added over $25 million dollar in its account just by replacing its CTA text 'Learn More' to 'Help Me Choose'. So, don't wait start experimenting with your CTA text now. The decade passed hasn't only changed the online user experience but also transformed the anatomy of traditional sign-up forms used across the e-commerce websites. If you own an e-commerce website, a lot has to be done yet. I have recently gone through a new type of sign up form named 'Mad Libs' that allows users to fill-up a form much in the same way they communicate with some one. Probably it offers a natural language for visitors to read within the text boxes. If you are still hesitating to build a relationship with these next- generation sign up forms, forget conversion. An open-ended return policy is something a buyer always want to see on your website. Be clear whether you place a 15-day or a 30-day return policy or so forth. Don't ever annoy a buyer by forcing him to accept percentile deductions kinda scheme. Believe me even if you trap him once he won't return in future and prohibit his circle to do so either. Being a conversion rate optimization expert I have pointed out a few web usability bottlenecks that put your conversion hopes in dark room. You can however call our experts 24x7 for conversion testing to know where your website fails to gain the momentum.